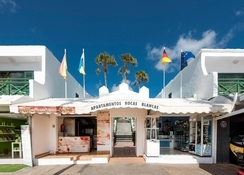 Situated at the heart of Puerto del Carmen, Rocas Blancas Apartments offer family-friendly accommodation at a budget. 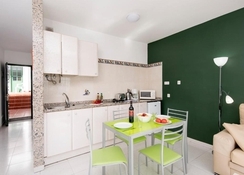 Facing the beautiful Mediterranean, the apartments are a step away from a host of shops, bars and restaurants, thereby providing you with ample leisure and entertainment opportunities. Comprised of one and two bedroom apartments, some of which face the sea, the hotel offers comfortable accommodation without costing you a fortune. The apartments also come with an a-la-carte restaurant, a solarium, private terraces and a year-round swimming pool. 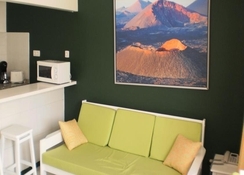 Guests can hire car and go on excursions and day trips to explore the beautiful island of Lanzarote. This apartment complex is the perfect choice for travellers who like to design their own holiday rather than spend hard-earned money on expensive curated holidays. 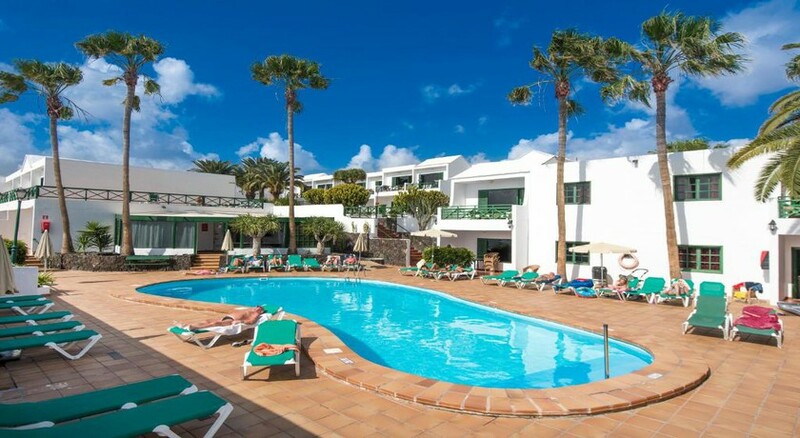 Just a short distance away from the beach and the promenade, this apartment complex is located at the heart of Puerto del Carmen. 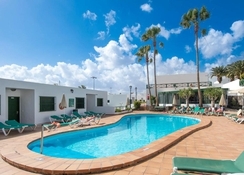 The nearest airport is Lanzarote International Airport, which is situated at a distance of 8.7 km from the beach resort. The apartment complex consists of one- and two-bedroom accommodations. 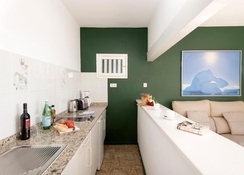 The apartments are quite large and airy with splendid sea views. The consist of bedrooms, en-suite bathrooms and well-equipped kitchen spaces, where you can cook your own meals. You have your own private terrace to enjoy the summer sun and gaze at the expansive sea outside. Each apartment comes with plasma TVs and in-room safes. There is an a-la-carte restaurant in the complex, which takes care of your culinary needs. You can also rustle up tasty dishes in your own kitchen or go out for dinner at the nearby restaurants, followed by drinks. The apartment complex is the perfect place for a fun-filled family adventure. A short walk will take you to the beach, where you can spend the whole day lounging under the summer sun. There is an outdoor pool open year round within the complex. For serious golfing enthusiasts, the nearest golf course is only 10 km from the hotel.